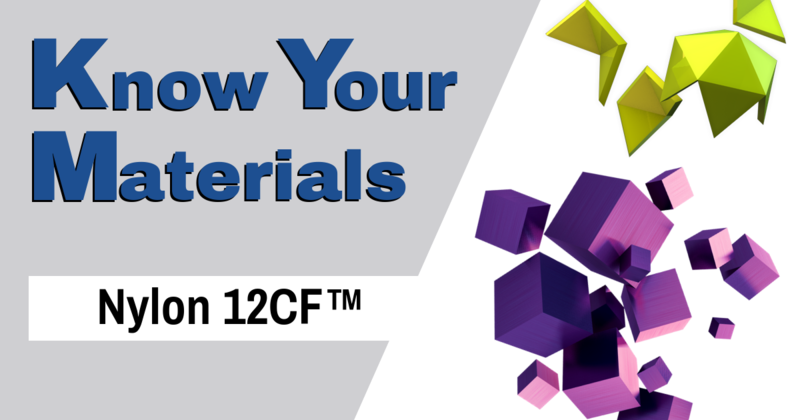 FDM Nylon 12CF is a chopped carbon fiber-filled polyamide 12 material that is available for 3D printing on compatible Stratasys Fortus production systems. The material is 35% carbon-fiber by weight and has a high strength-to-weight ratio with a tensile strength on par with high-performance FDM material. 3D printing has come a long way from where it started. It has made so many advances that it can even help save people's lives. 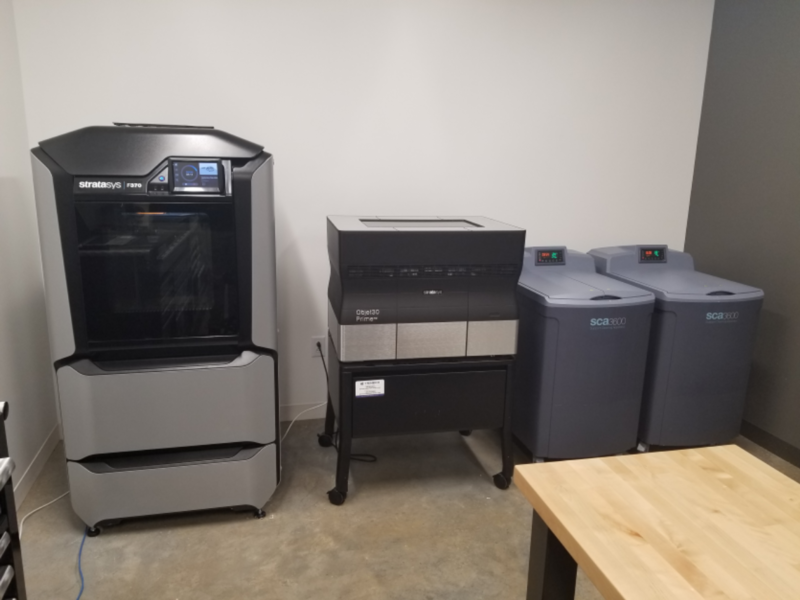 Currently, Stratasys offers (3) different materials that have either been tested by the raw material manufacturer, or by Stratasys, and have some level of compliance. Materials are the building blocks of every model, literally. 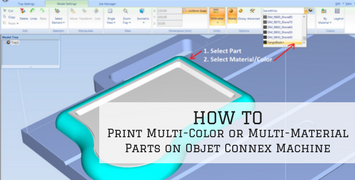 While your design is being printed, each layer stacks upon each other, building it up, until your print is complete. Stratasys has more color options and unmatched product realism than any other 3D printer on the market today. 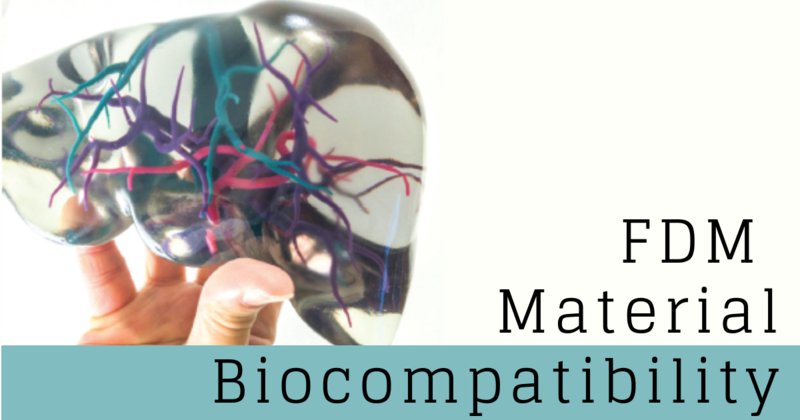 Keep readying to discover the different material properties that can match your company's needs. Yes, you did read that title right. 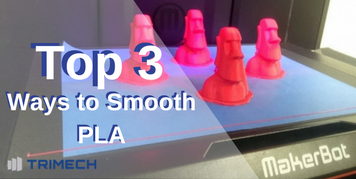 It may seem counter intuitive and may go against everything you have been taught about 3D printing, but in reality ABS and ASA material have a few tricks hidden up their sleeve. 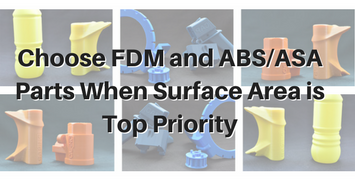 There is a common notion to use ABS and/or ASA for strength and PolyJet/SLA for surface finish. However, you can get the strength and part stability ABS is known for, as well as the surface finish that rivals injection molded parts. And there are multiple methods of achieving this. 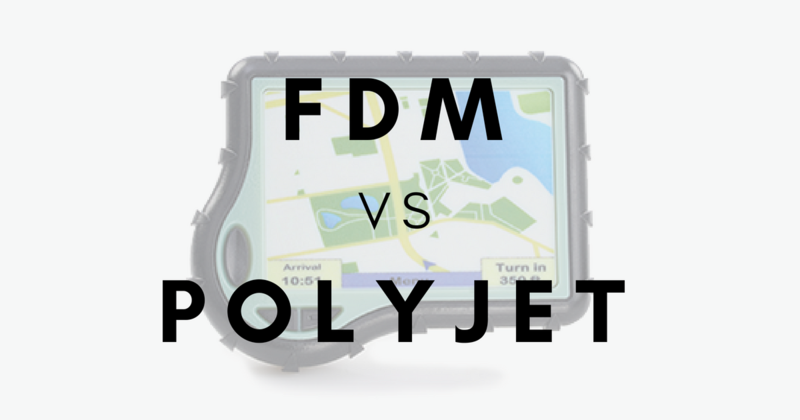 For over a decade, companies have tried to pin FDM technology against PolyJet technology. 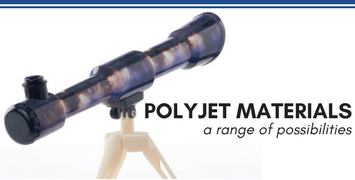 Whether it be the fine detail of PolyJet capabilities outweighing the lack of support needed for FDM, or that the strength of materials available in FDM is worth the additional time of printing over the PolyJet, an argument can usually be made to justify one over the other. Although some industries may always lean one way more than the other, I am here to discuss the benefits of having both technologies under the same roof. 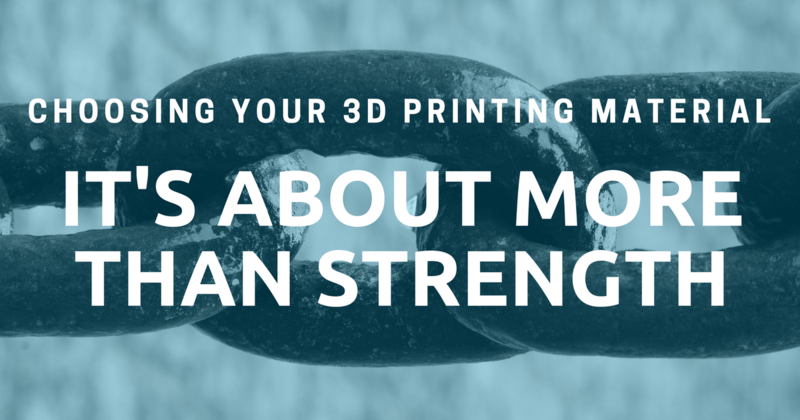 Choosing Your 3D Printing Material: It’s About More Than Strength! It seems like 3D printers can use any material nowadays. Desktop Metal is reinventing the way engineering and manufacturing teams produce metal parts with the ability to print in metal. There are even some printers that can print chocolate, pasta and wait for it— pizza! However, most commercial 3D printers create parts in some sort of plastic. To help you choose which is right for your application, we outline some key material properties below. Enough books to fill a bookshelf have been written about Design-For-Manufacture (DFM) parts that will be machined or casted. On the other hand, when it comes to resources on how to DFM for 3D printing, there is a void. We know not everyone eats, sleeps and breathes technology like we do. Which means maybe you haven't dived too deep into what is going to happen in the future with the industry. 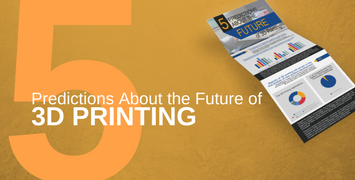 Since we're tech obsessed, we're constantly following additive manufacturing trends and researching what's in store for the future of 3D printing. Read our top five predictions and tell us what you think. 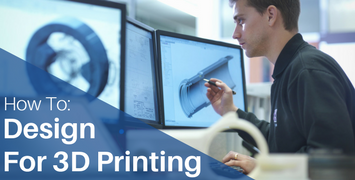 3D printing is a process that embraces the production of unique, customized, short-run parts. 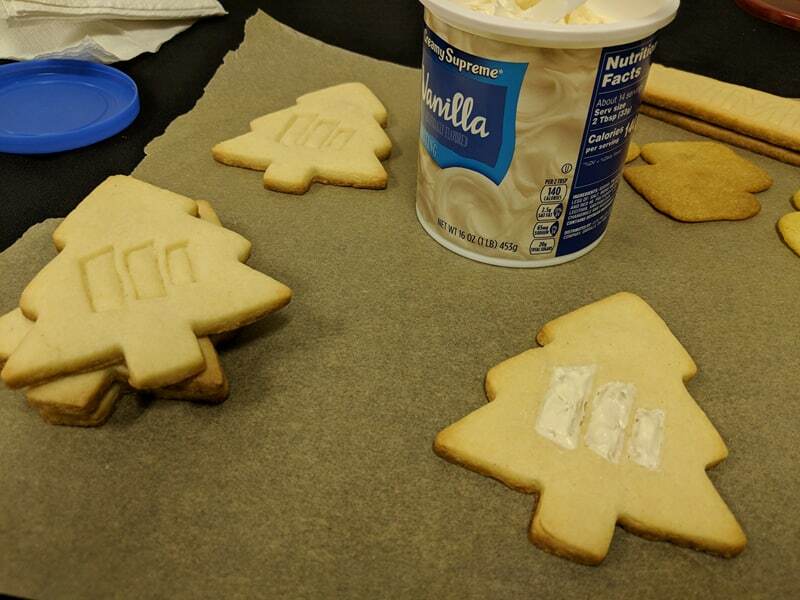 During the holiday season, I can think of nothing better to take advantage of this concept than by designing some interesting TriMech and Stratasys themed cookie cutters in SOLIDWORKS and then printing them out using the food-contact safe ULTEM 1010 CG material.